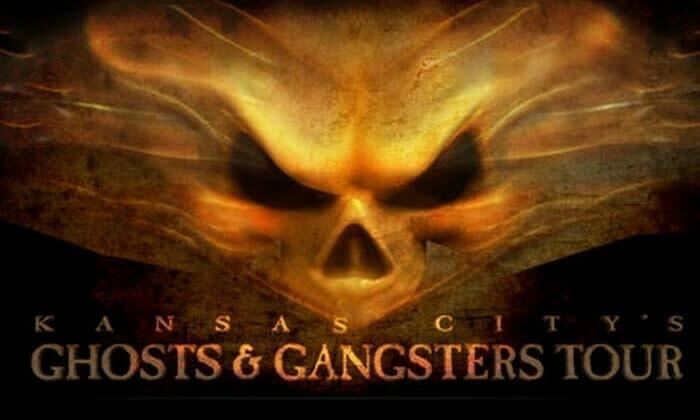 Set your fears aside and check out historic Kansas City landmarks with legendary paranormal activity and infamous mafia mayhem! Tour sites include the Hotel Savoy, St. Mary's Church, Union Station and more. Tours depart from the Edge of Hell Haunted House. Regular tours are scheduled for Saturday evenings at 6 & 9 p.m. Private tours available by appointment, with at least 10 days advance notice. The tour bus will hold up to 32 people.